Tesco Clubcard deal – get a free magazine subscription! | What Hi-Fi? 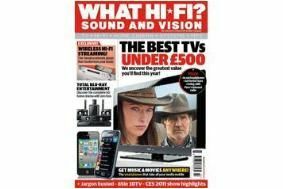 Tesco Clubcard deal – get a free magazine subscription! All you have to do is pop over to the Tesco Clubcard page and exchange your Clubcard vouchers online for an annual subscription. If you want to give the subscription as a gift, Tesco will send you a blank subscription form and you just add the details of the person you want to give it to. Click here to redeem your vouchers for a What Hi-Fi? Sound and Vision subscription.